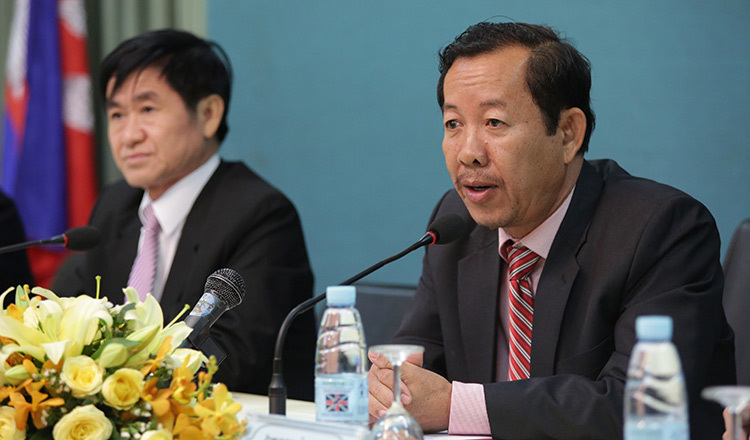 The National Social Security Fund on Saturday said that a formal complaint will be filed against Rong Chhun, president of the Cambodian Confederation of Unions, over criticism of the fund’s mishandling of fainting factory workers. Earlier on Saturday, a statement was issued by Mr Chhun, criticising NSSF’s work for not properly insuring the recovery process of factory workers who fainted at their workplace in recent months. The NSSF said on Thursday that health problems of individual workers were the reason for fainting cases, including hypoglycemia, a condition when sugar levels are too low that can lead to clumsiness, speech impediment, confusion, loss of consciousness, seizures, or even death. Mr Chhun retorted on Saturday, asking for NSSF to retract its claims. 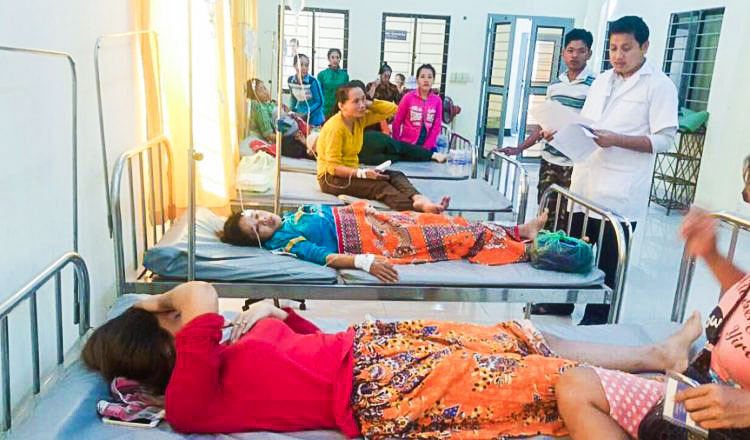 “CCU is asking the government of Cambodia to void the statement made by NSSF, which burdens workers and is a violation of the Labour Law,” he said. However, NSSF director Out Samvithya confirmed on Saturday that multiple factory workers fainted during operational hours. He said that the cause is attributed to occupational hazards of working at a garment factory and added that the NSSF will allow insurance to cover the treatment of those affected. “The employers or industry owners have the obligation to seek medical treatment for their workers, either at their own infirmary or at one of our partner health centres,” he said. Cheav Bunrith, NSSF spokesman, said on Saturday that his organisation rejects the accusation made by Mr Chhun, noting that the NSSF will file a complaint against the union president. Mr Chhun said yesterday that he is not worried about the complaint filed against him, adding that the government must take a closer look into the issue. The National Social Security Fund of the Ministry of Labour said at the beginning of the year that more than 1,600 workers fainted in 22 factories in 2017, an increase of more than 400 from the previous year. NSSF director Mr Samvithya at the time called on all factories to regularly inspect and maintain ventilation systems one hour before the workers enter the building and ensure the management of chemical smells inside and outside the building.